BEIJING, Feb. 10 (Xinhua) — Would you enjoy a truly unique hotpot experience? If so, you could be warmly served by robots. 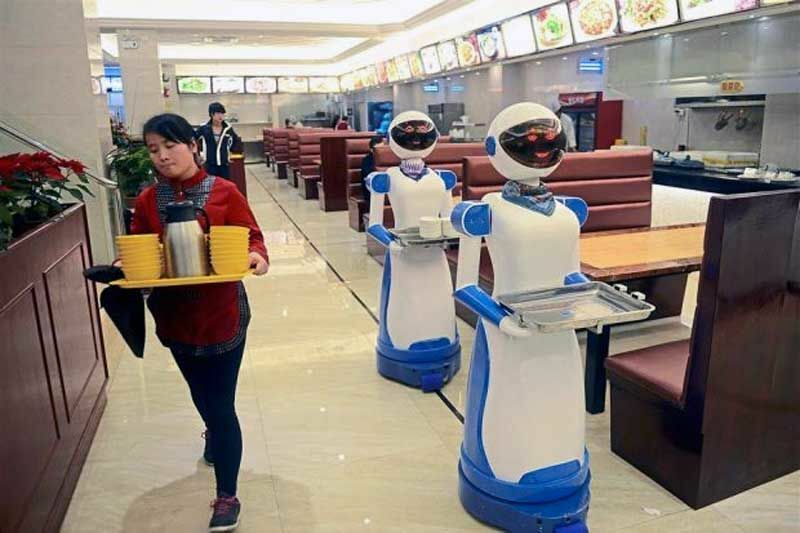 China’s catering industry posted a record high of 4.27 trillion yuan (about 628 billion U.S. dollars) in revenue in 2018, coupled with encouraging trends. The figure marked a rise of 9.5 percent from the previous year, accounting for 11.2 percent of the country’s total retail sales of consumer goods, according to the National Bureau of Statistics.